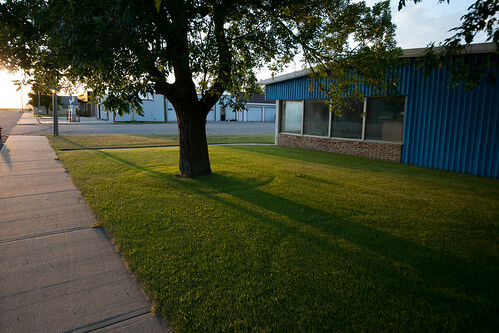 Conway, North Dakota, originally uploaded by afiler. 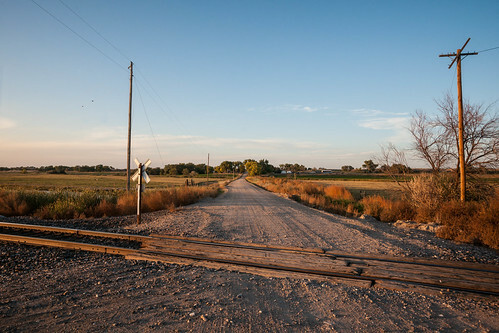 Bradley, Nebraska, originally uploaded by afiler. 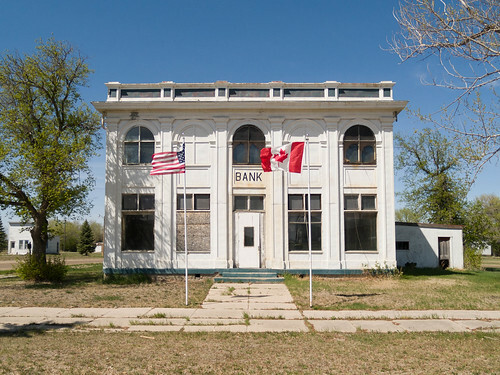 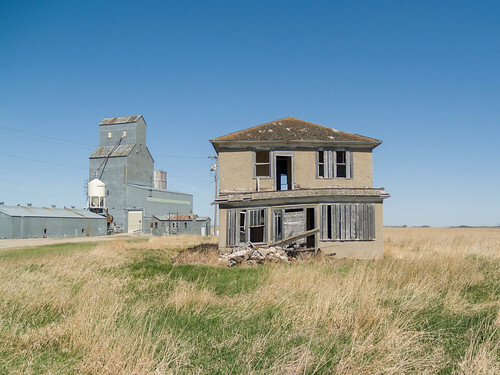 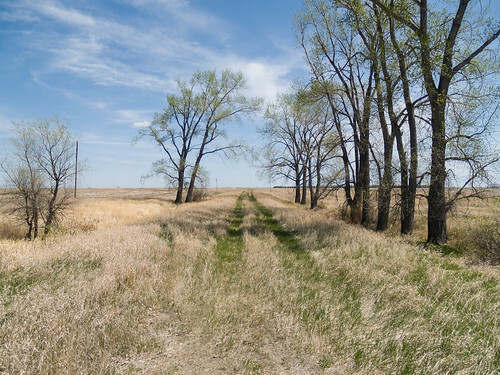 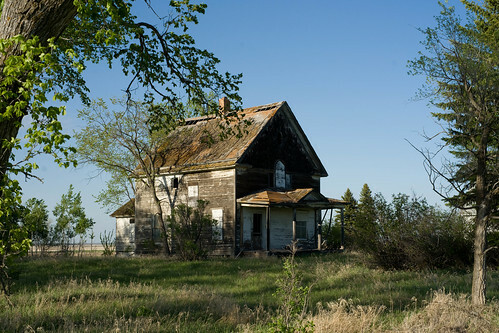 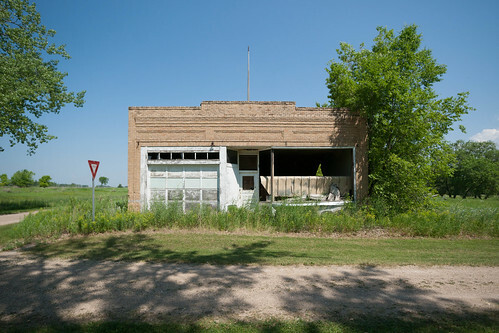 Osnabrock, North Dakota, originally uploaded by afiler. 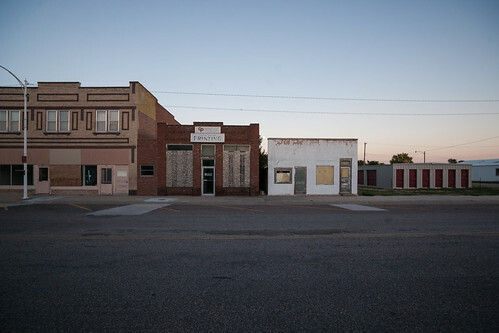 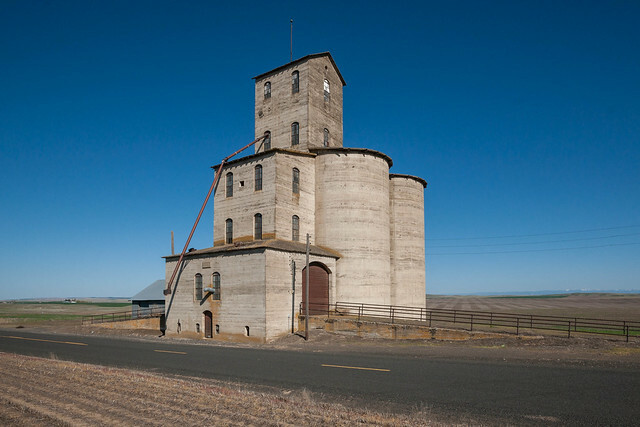 Minatare, Nebraska, originally uploaded by afiler.